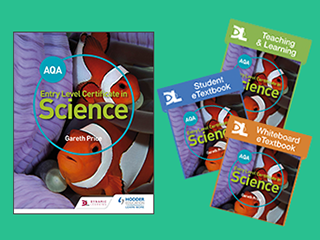 Discover resources to support your teaching with our AQA approved, Edexcel endorsed and OCR endorsed Student Textbooks and eTextbooks for A-level Science. 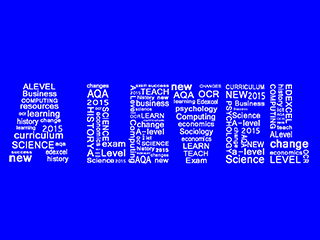 To keep up to date sign up to our Science eupdates. Support your students’ revision and help them get to grips with the key knowledge and understanding by registering for our webinars. 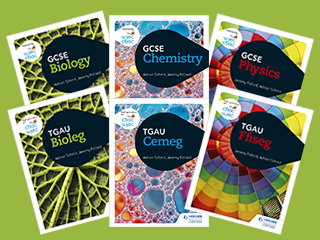 Explore the key topics and exam skills that students will need for success in the summer 2017 AS and A-level examinations, identify common errors and areas to look out for in the exams and build student confidence in the run up to the exam period. 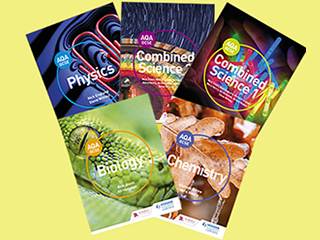 Our Student Books and Student eTextbooks have been approved by AQA for the 2015 AQA A-level Science specification and are supported by a range of print and digital resources. 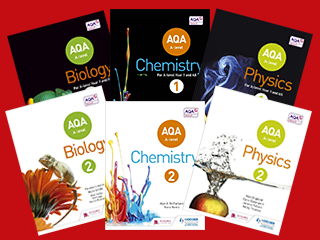 The Student Books and Student eTextbooks have been approved by AQA. All other print and digital resources mentioned have not been entered into the approval process. To keep up to date sign up to our Science e-updates. All the support you need to teach the GCSE Science required practicals. 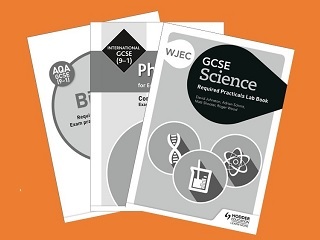 Our Student and Teacher Books guide you through each experiment with detailed technician notes, model results, advice on common student mistakes and additional experiments to extend knowledge. 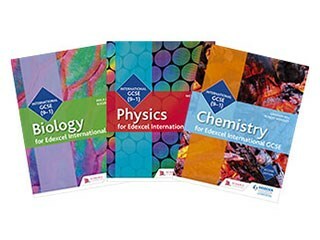 CCEA will not be endorsing any GCSE Science textbooks. 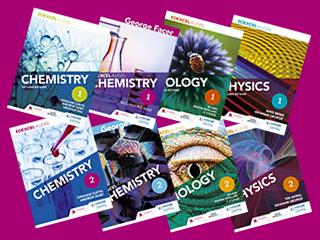 Hodder Education textbooks are written by subject specialists and independently reviewed. 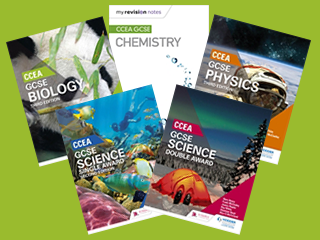 Our Student Books and Student eTextbooks have been approved by AQA for the 2016 GCSE (9–1) Science specification and are supported by a range of print and digital resources. Build and assess your students' KS3 Science knowledge, understanding and skills. 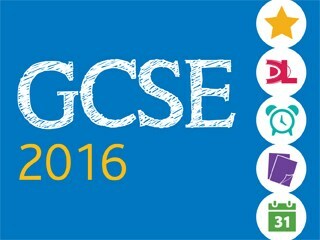 Ensure your students gain a solid foundation for GCSE and further science study. Ideal for a two year course. 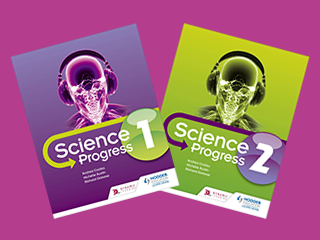 Plan, prepare and deliver outstanding key Stage 3 Science lessons with this easy-to-use, topic-based, online solution. Invest an hour today and see the results with your students tomorrow. 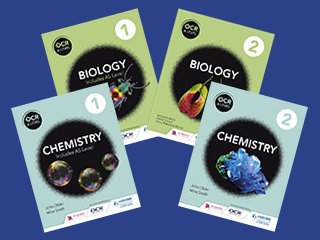 Expand and challenge your students' knowledge and understanding of Chemistry with this textbook that guides students through each topic, the 8 required practical activities and assessment requirements of the new 2016 AQA GCSE Chemistry specification. 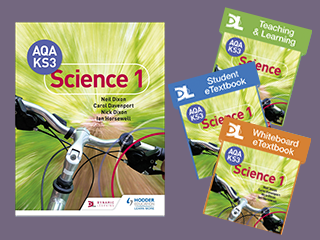 Apply and develop your students' knowledge and understanding of Physics with this textbook that builds mathematical skills, provides practical assessment guidance and supports all 8 required practicals.